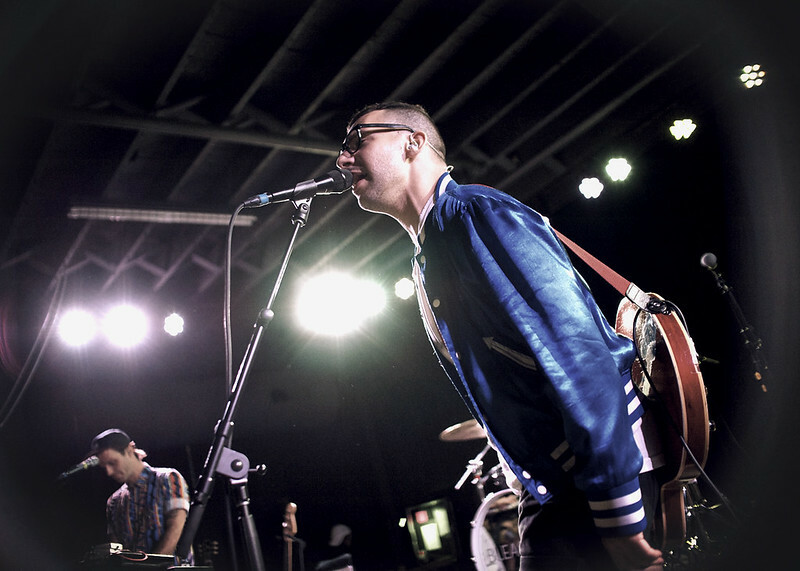 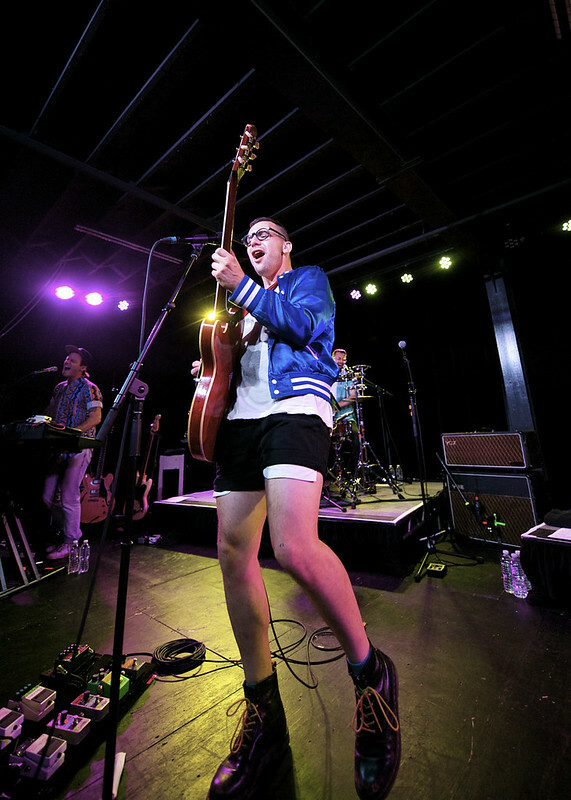 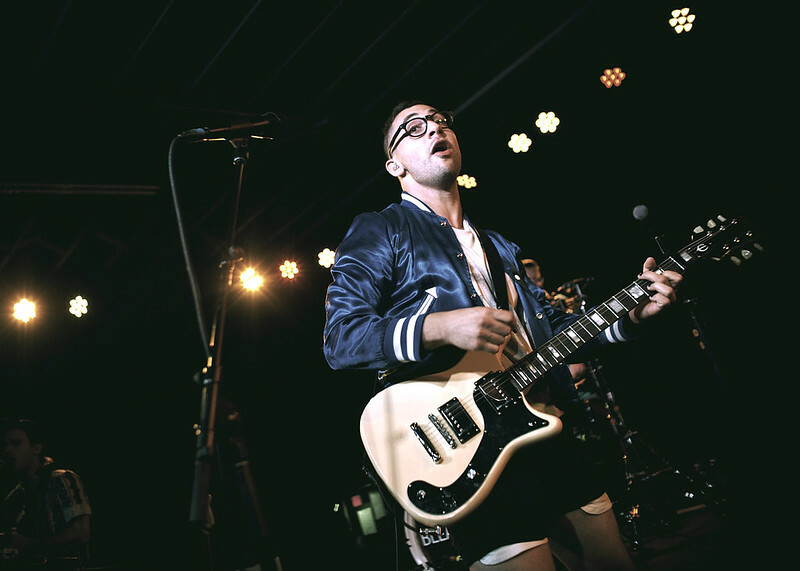 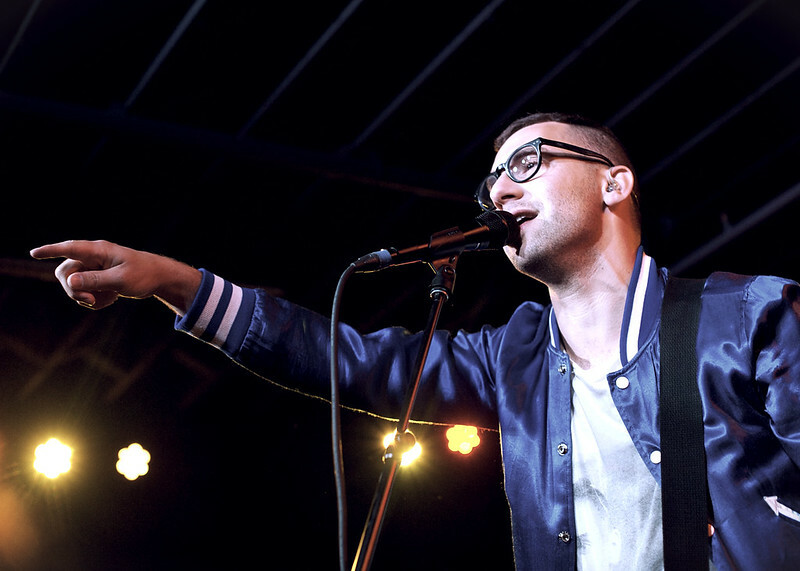 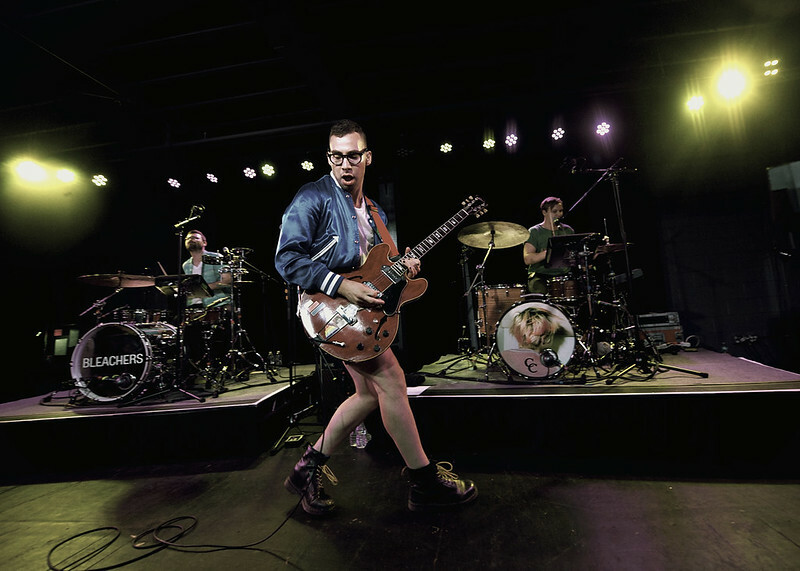 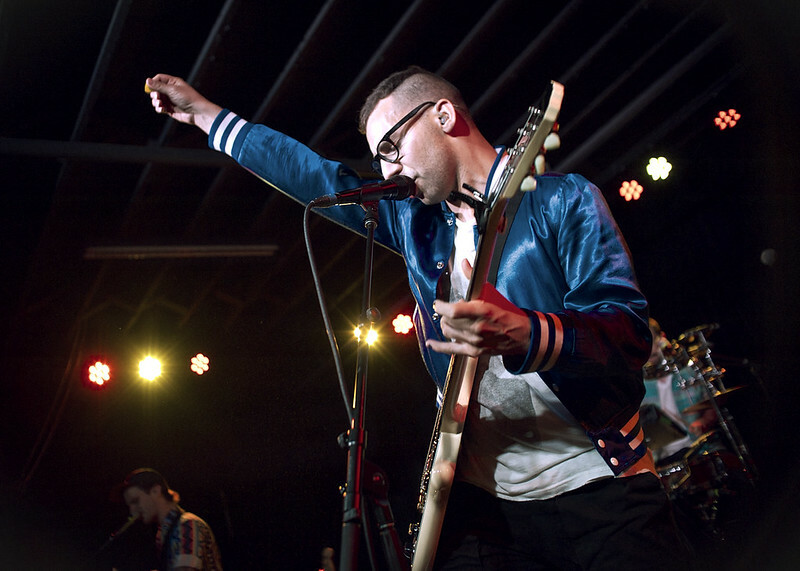 Thanks to the recommendation of some podcasts and friends, I made sure to check out the debut release from Bleachers (fronted by Jack Antonoff of fun. 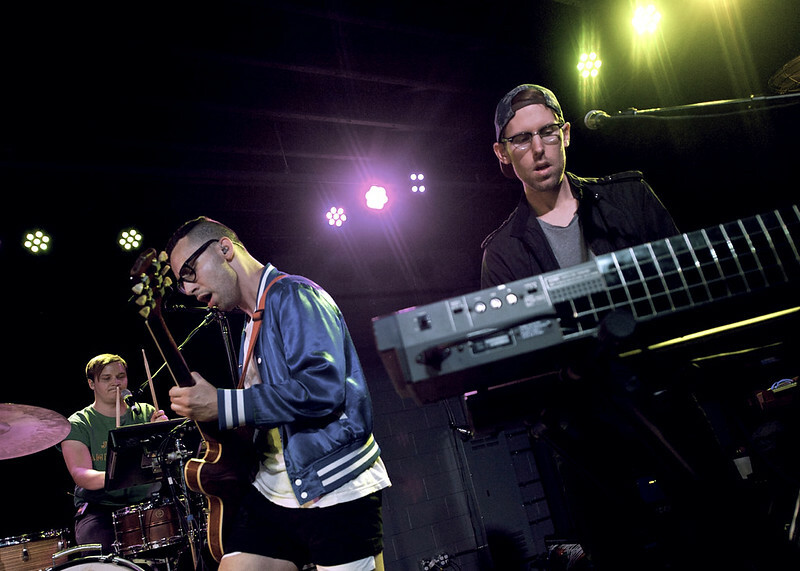 / Steel Train) and it’s easily been one of my favorite albums this summer. 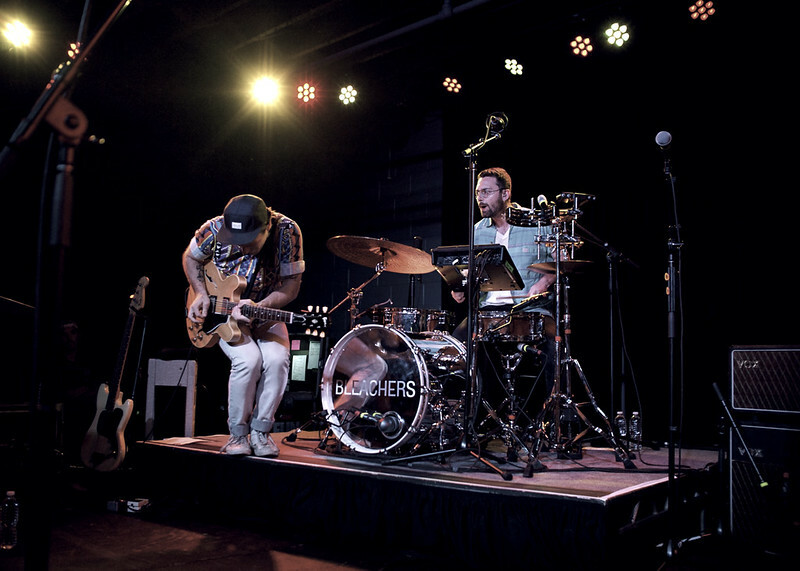 With some highly touted sets over the summer concert festival circuit, the band set up shop at The Ready Room and delivered an infectiously enjoyable set and will likely have to return to a larger venue next time around. 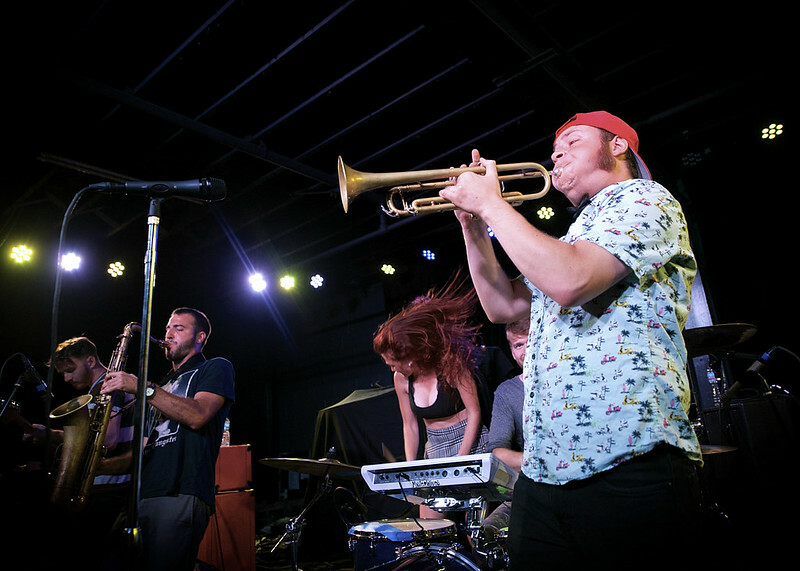 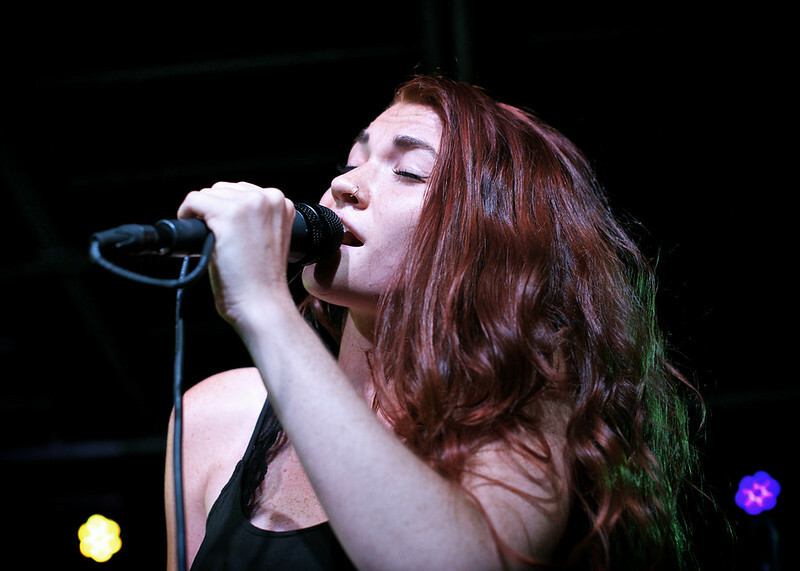 NYC’s MisterWives opened the evening, but found themselves stranded in route to STL with a broken van that afternoon. 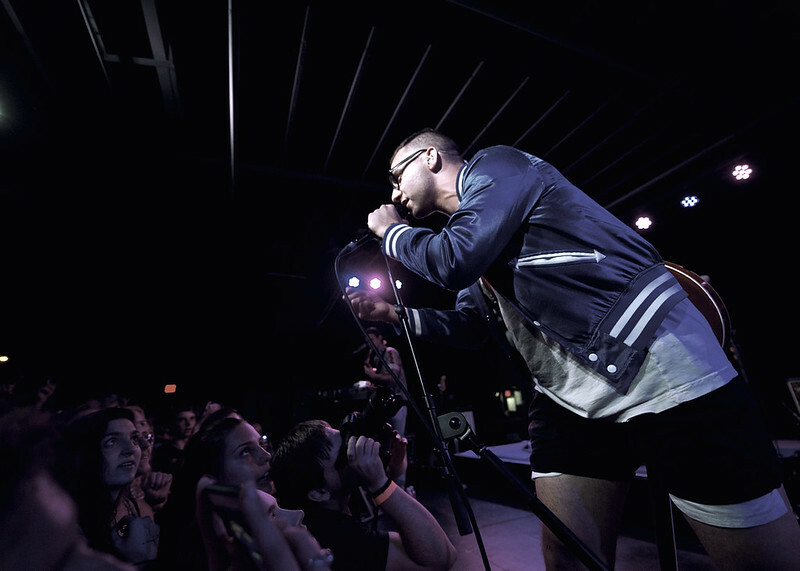 However, the group wasn’t about to let down the crowd and rode the tow truck all the way to the venue. 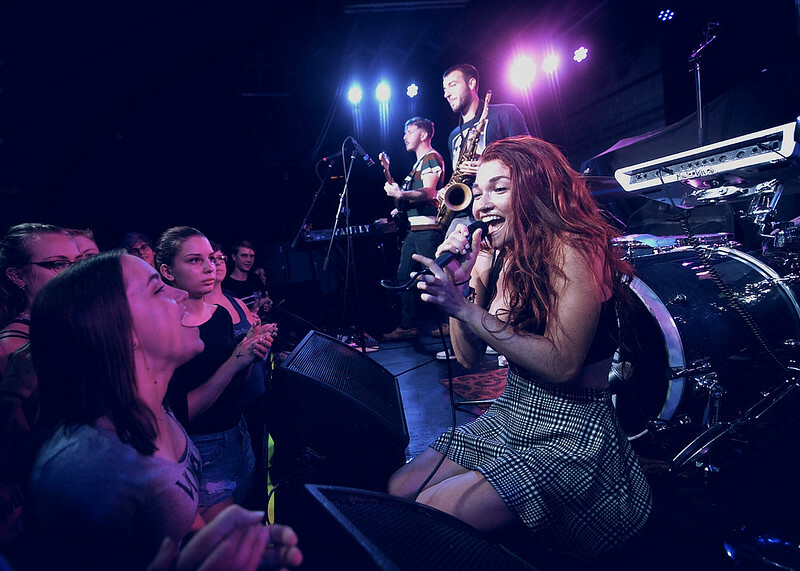 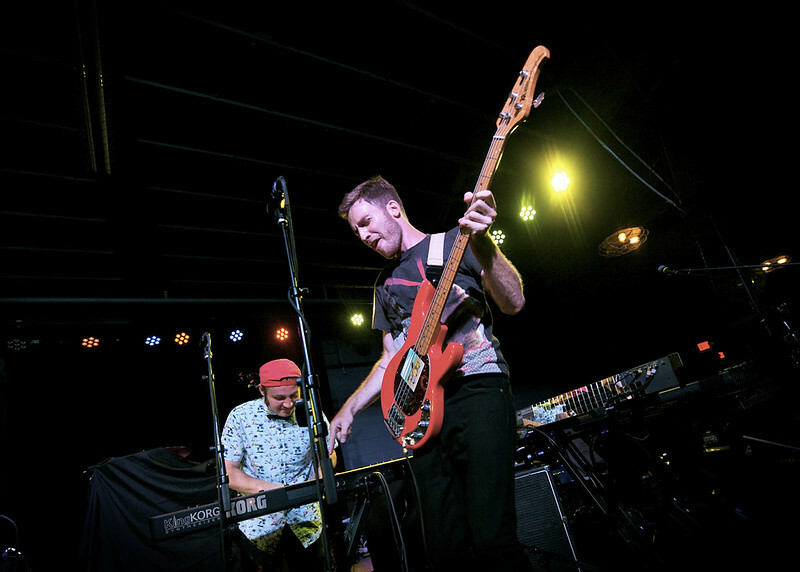 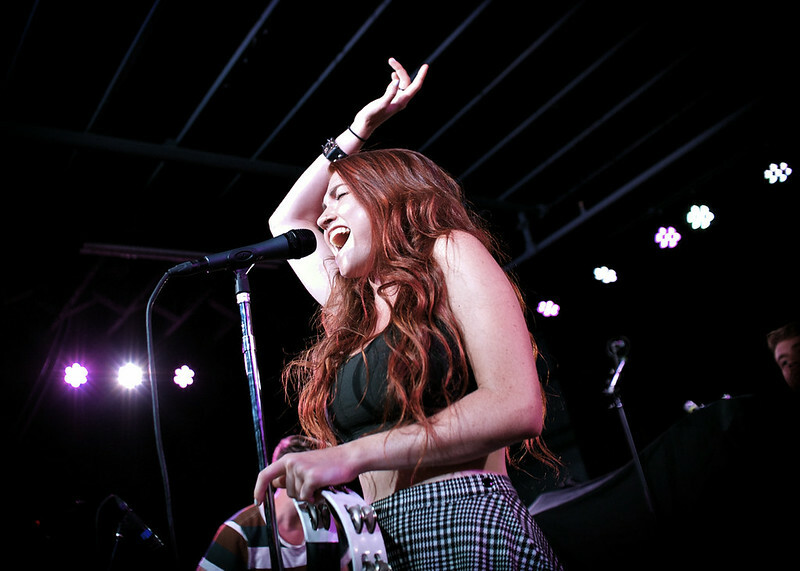 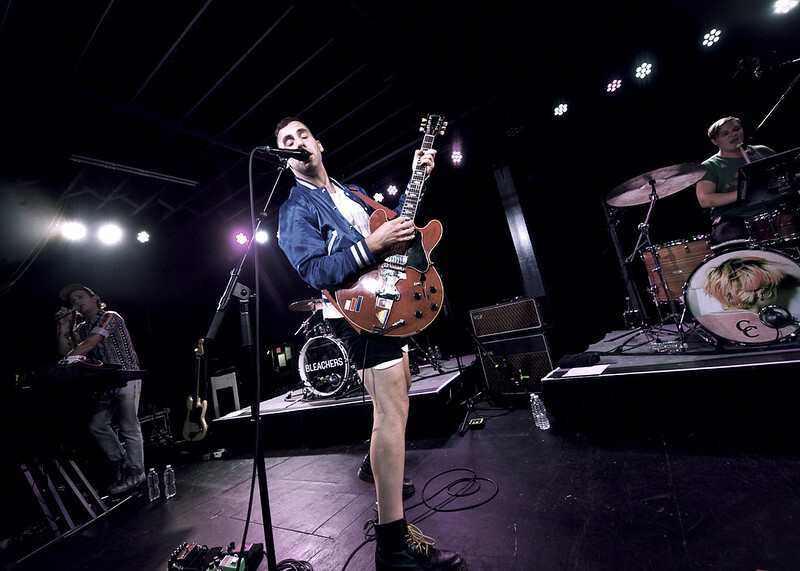 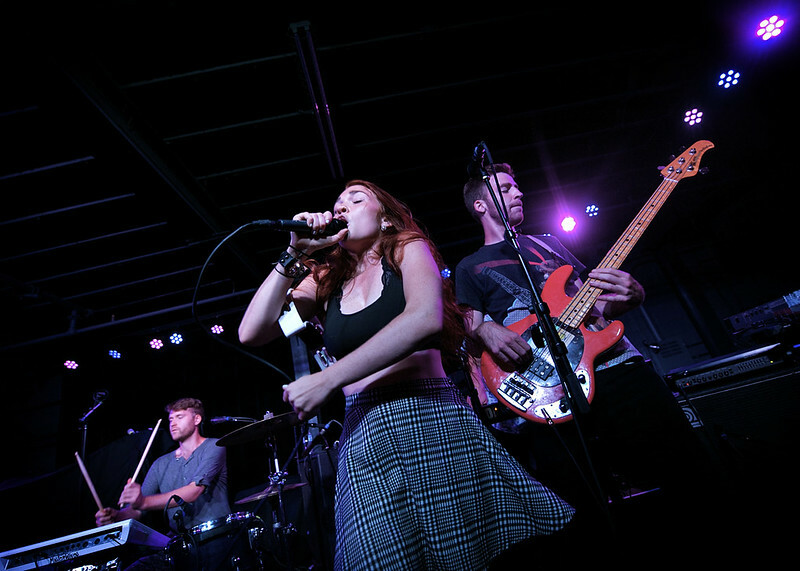 To an applauding crowd, MisterWives entered through the venue’s garage door, ran in to set up with minimal sound check and launched right into their performance without any hesitation.